It took 132 days for the winner of the $1.5 billion Mega Millions jackpot to claim the prize. The prize was received from the South Carolina Education Lottery. The South Carolina woman who won the largest jackpot payout to a single winner in U.S. history through Mega Millions has chosen to remain anonymous. But Thursday, she provided more details about why she waited so long to claim the winnings in a press release from her attorney, which was shared by S.C. Lottery. In fact, South Carolina is one of just a few states — along with Delaware, Kansas, Georgia, Maryland, North Dakota, Ohio and Texas — that allow lottery winners to remain anonymous, The State reported. As a result, the winner was able to keep her identity a secret. The woman who won the Mega Millions prize said she’s thankful for being able to remain anonymous. She wants to keep her identity a secret from the public to live “free of fear,” according to the news release from attorney Jason Kurland. Remaining anonymous was a factor in the months in between the Oct. 23, 2018, sale of the winning ticket at a Simpsonville convenience store, and her coming forward to S.C. Lottery on March 4. Why did she wait to claim her winnings? The winner had up to 180 days to claim the prize. She said she was searching for someone who could assist her in making decisions on handling her winnings. Moreover, she took the winnings in a one-time payment of $877,784,124, The State reported. This is a huge amount of money for someone new to riches and therefore legal advice was the smart move to make. “I want to make sure I make all of the right decisions, which is why I have taken this amount of time to collect my prize,” she said in the news release. 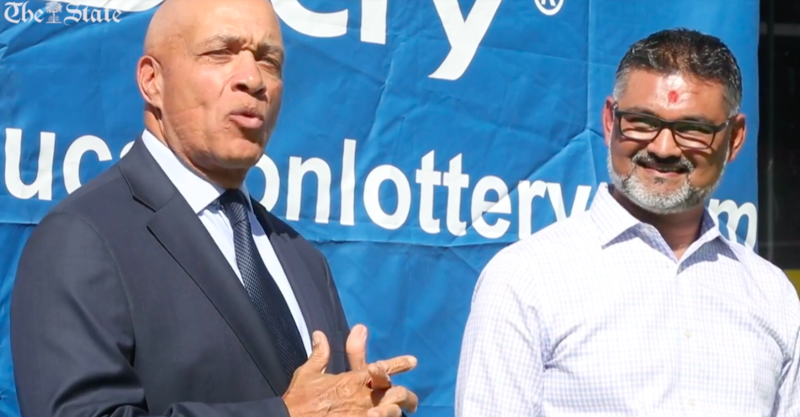 “We respect the winner’s decision to remain anonymous, and we will honor the winner’s wishes,” said Hogan Brown, S.C. Education Lottery Commission’s executive director, according to a news release. Her lawyer said in the news release that the winner plans to use some of the money for “philanthropic endeavors”. Furthermore, she is going to donate to charities, including the Ronald McDonald House of Charities of Columbia; One SC Fund – for Hurricane Florence Relief; In The Middle, Columbia; the City of Simpsonville Art Center; and American Red Cross Alabama Region — Tornado Relief Fund, according to the news release. “I do realize that such good fortune carries a tremendous social responsibility, and it gives me a unique opportunity to assist, support and contribute to charities and causes that are close to my heart,” she said in the news release. Would you wait to claim your winnings and take legal advice? Or would you just spend to your heart’s desire? You won’t know until you’ve played! 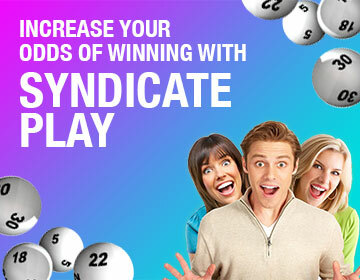 Play the Mega Millions for big prizes at OneLotto today!